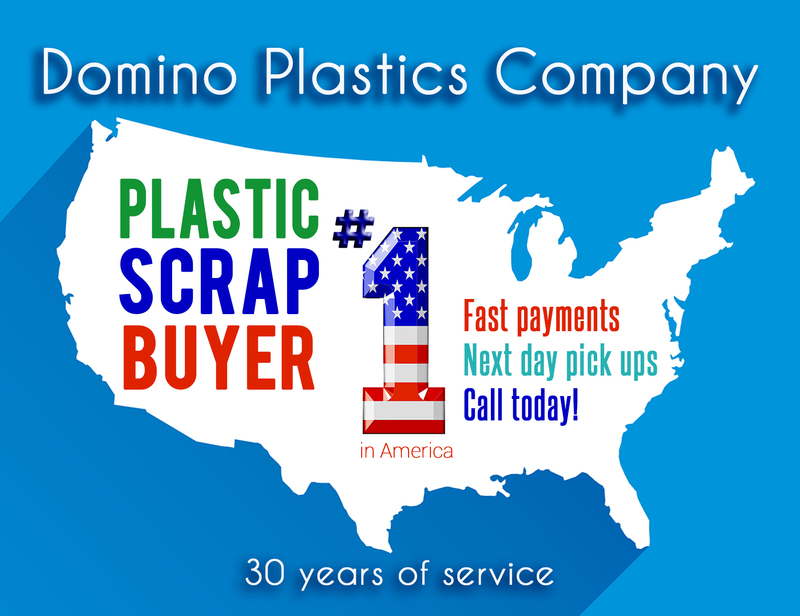 ldpe Archives • Domino Plastics Company Inc. Please offer. Contact [email protected]. (631) 751-1995.